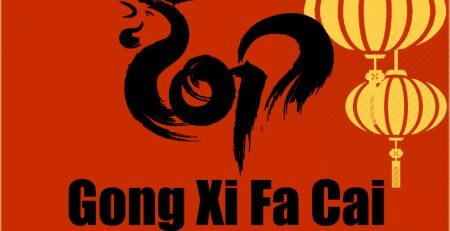 How time flies and we are close to counting down for the new year. Scuba diving Sipadan Mabul in November have been great. The beginning of monsoon season in Malaysia did not hamper the diving. 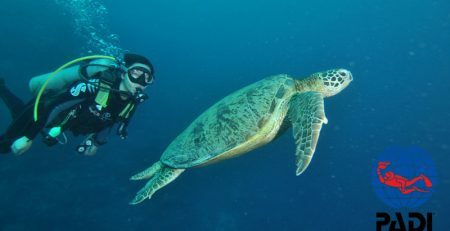 We saw plenty of sharks, turtles and the usual jacks in Sipadan. 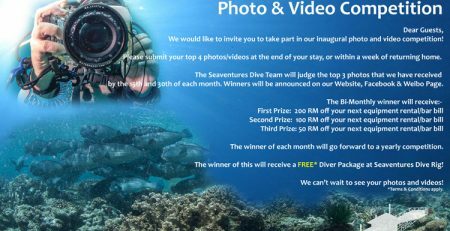 Our divers shared with us photos and videos from their diving trip with us. The visibility throughout was still good. Based on the videos and photos that was shared, underwater action was on full mode. We witnessed sharks and nudibranchs mating. The above video was taken by Albert Kang in Sipadan. It got everyone at the edge of their seats hoping the best for the eel. Watching the shark showing its predatory skills underwater is a rare opportunity. Kang also captured Leopard sharks mating in Sipadan. The video shows a weird mating ritual that we do not get to see very often. Our guests also shared with us photos from under the Rig. Regular divers to Mabul knows the house-reef is home to many species of the nudibranchs like these colorful Hypselodoris Bullockii that was captured by DM Adam Fauzy. 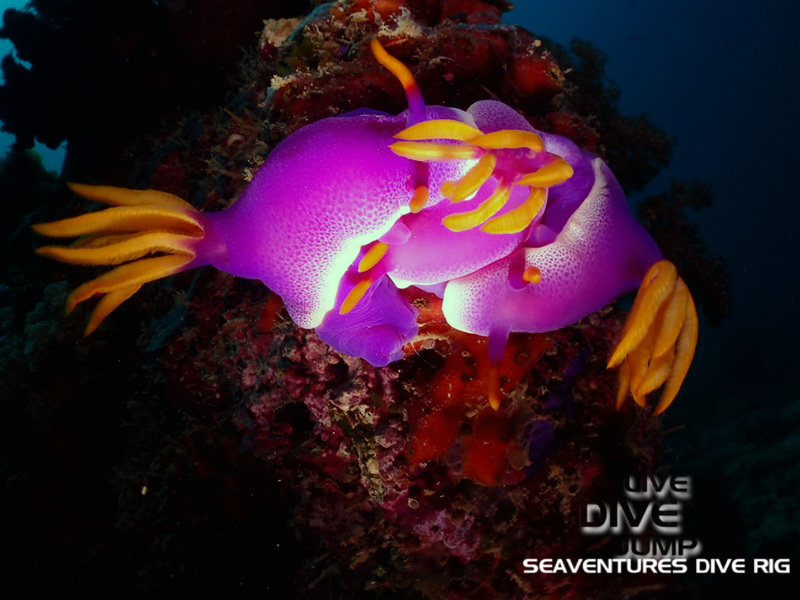 Adam was quick to photographed the nudibranchs mating. 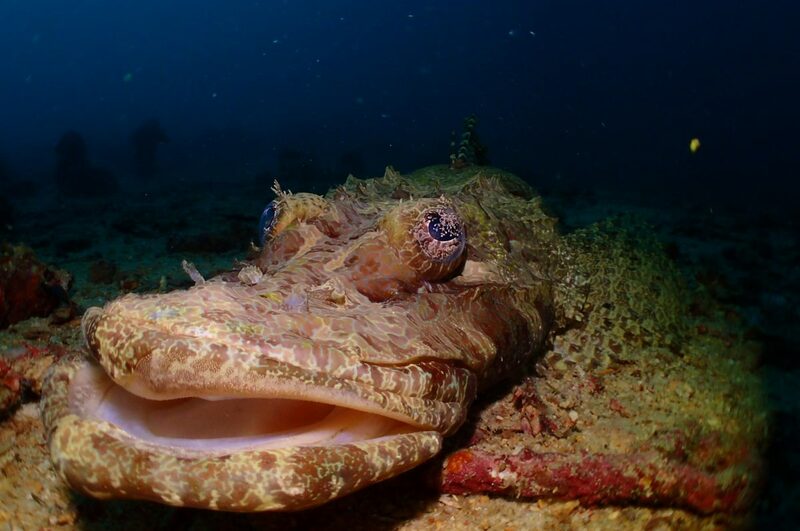 One of the most photographed would also be the crocodile fish, a resident of the house-reef.